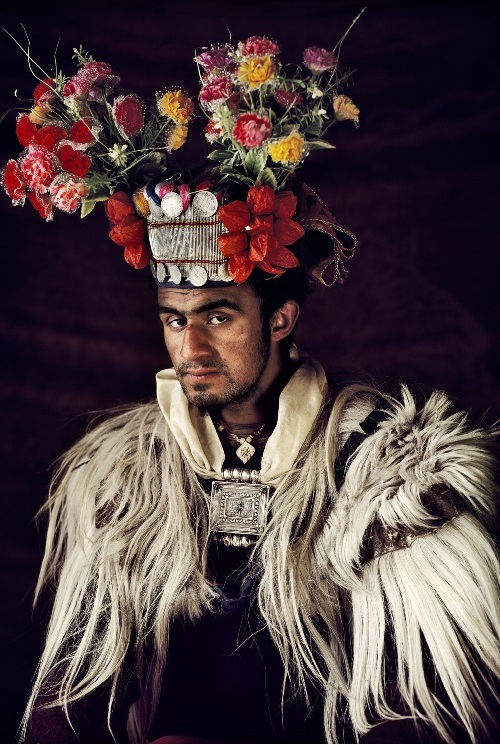 One of the rare Indian peoples, known as Drokpa, or Dards. 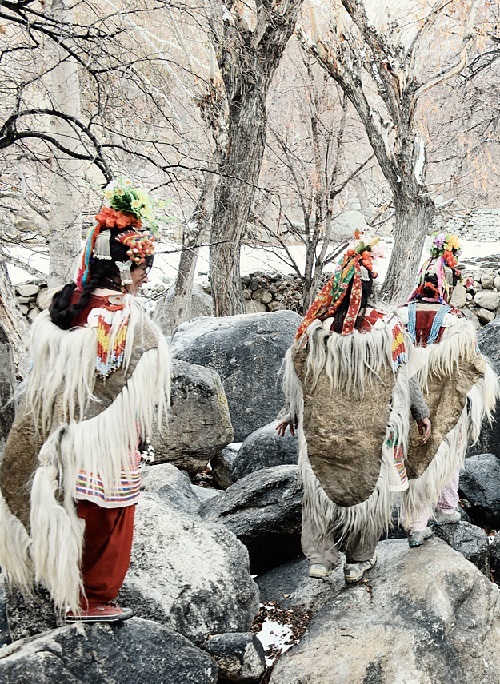 Around 2,500 Drokpas live west of Ladakh near the Pakistan border. Drokpas come from the Indo-Aryan tribes. 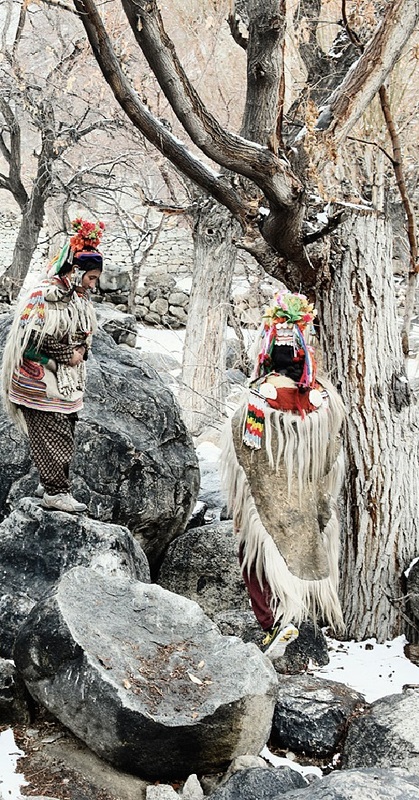 Over the past centuries, they manage to maintain their customs and traditions. Representatives of the people do not marry with other peoples and their culture is very conservative. Drokpas live in three small villages in a disputed territory between India and Pakistan. The only fertile valley of Ladakh. 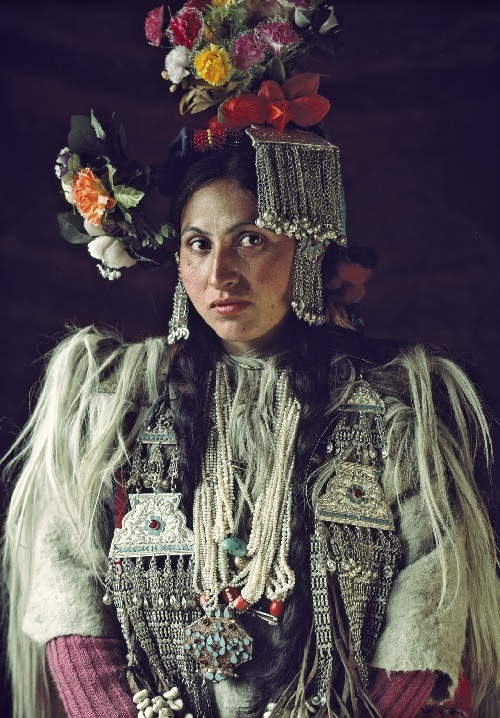 The Drokpas are completely different– physically, culturally, linguistically and socially – from the Tibet-Burma inhabitants of most of Ladakh. For centuries, the Drokpas have been indulging in public kissing and wife-swapping without inhibitions. 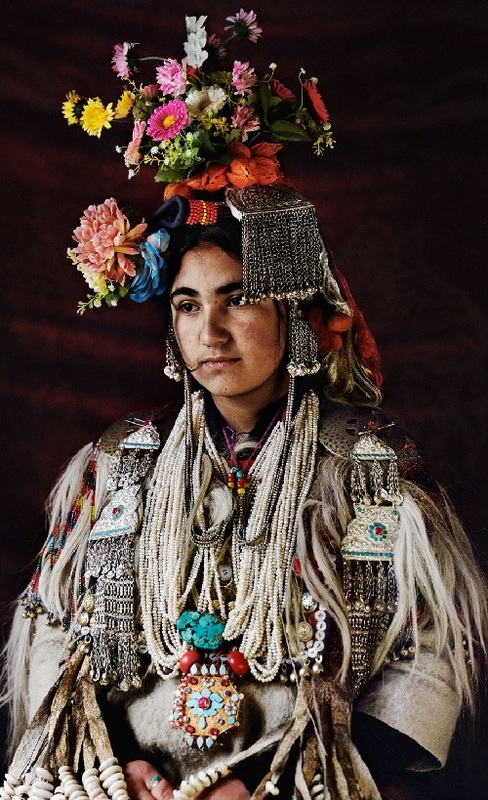 Their cultural exuberance is reflected in exquisite dresses and ornaments. Their main sources of income are products from the well-tended vegetable gardens. Some river valleys inhabited by Drokpas, mentioned in the Rig Veda. 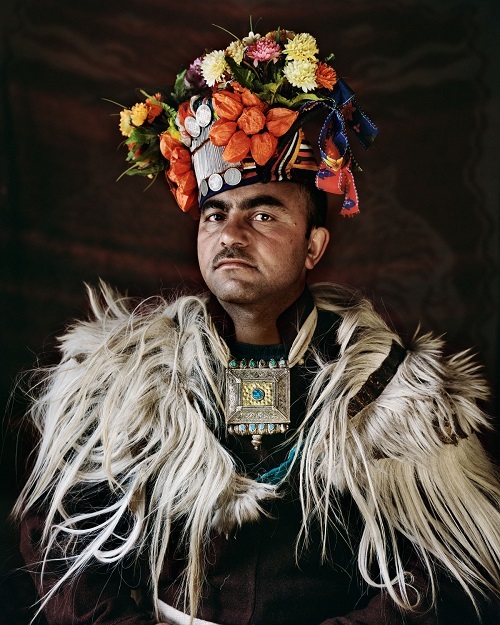 Probably, formation of Drokpa languages directly adjacent to an area of the Vedic language. 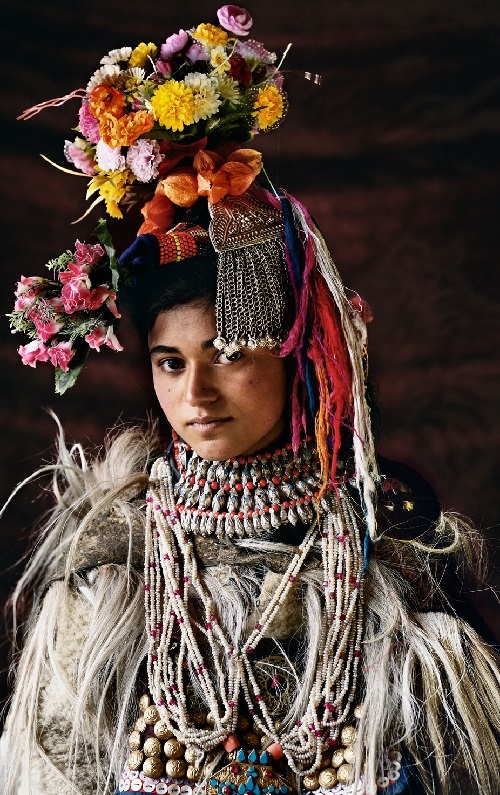 In the era of Middle Indian Valley Kabul and the upper Indus undergone expansion of Indo-Aryan Prakriti, and further new Indian languages, Pashto, finally pushed out to the mountains and Drokpa fractured the area into isolated parts. 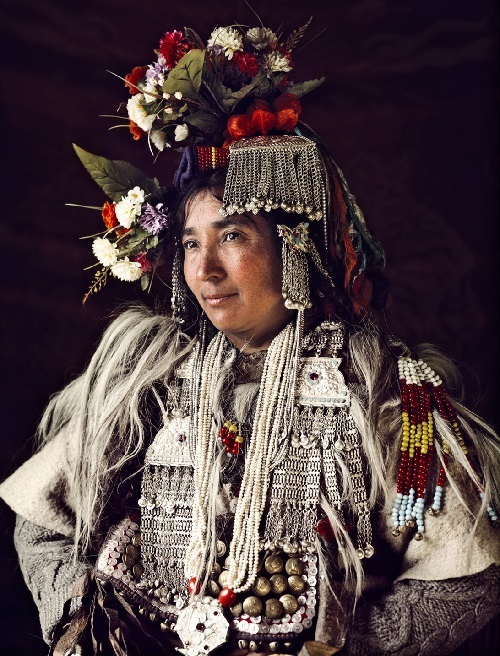 In the mountains Drokpas contacted with the local native languages and gradually assimilated them. Remnants of pre-Indo-population, not assimilated Darden are Burusho people.